The City of Melbourne has plans for a $232 million revitalisation project that would redevelop almost an entire central-city block. 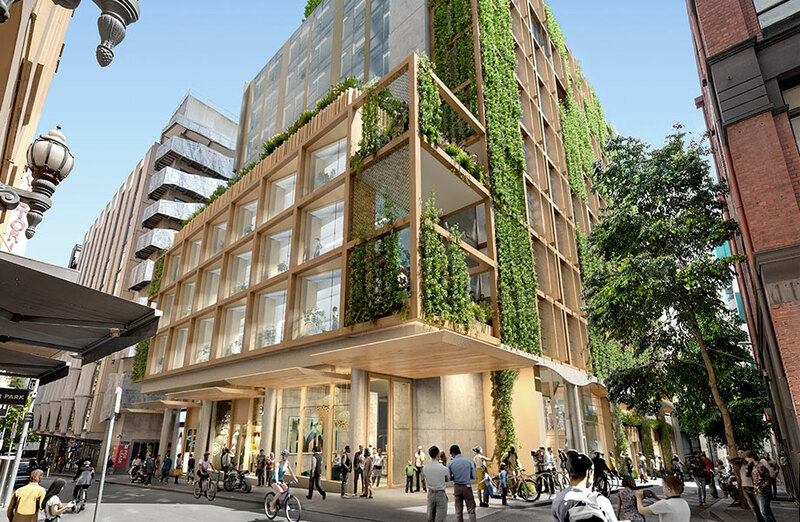 The proposed redevelopment between Bourke Street and Little Collins Street includes retail and commercial opportunities in Melbourne’s central city. 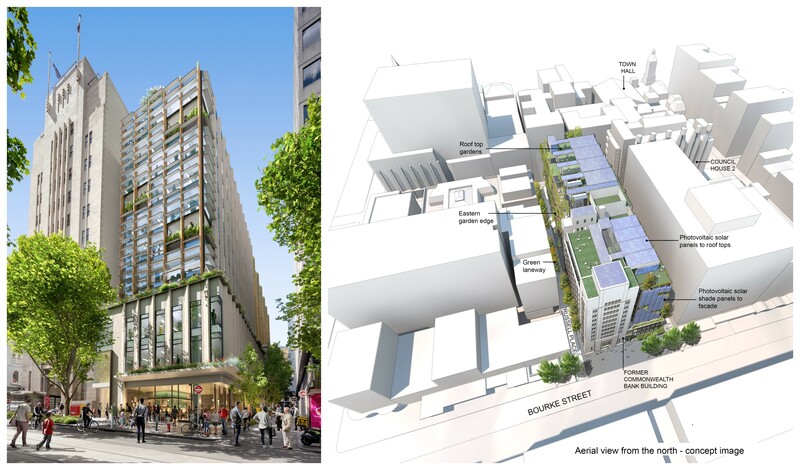 The 10-storey, 40-metre development would feature ground-floor retail spaces, two new laneway connections, commercial office space, new council offices and two public-accessible rooftops. If approved, a tender for the project will go out to developers early next year. City of Melbourne lord mayor Sally Capp said the plan will create a new landmark for Melbourne in terms of sustainable urban design, with almost two-thirds of the new precinct used for community spaces, commercial and retail. “Our current Council House 1 building on Little Collins Street is more than 50 years old and it’s no longer feasible to refurbish it,” she said. Capp says the heart of the precinct will contain a public forum, a large, flexible meeting space at ground level designed to encourage community engagement. Councillors will consider a recommendation to submit an application for a planning permit next Monday. Along with a focus on sustainable attributes, deputy mayor Arron Wood says the commercial component would “create significant revenue” ensuring a robust business case for the project which is estimated to “break even within 20 years”. Subject to planning approvals, construction is expected to commence in early 2020, for a 2024 completion.